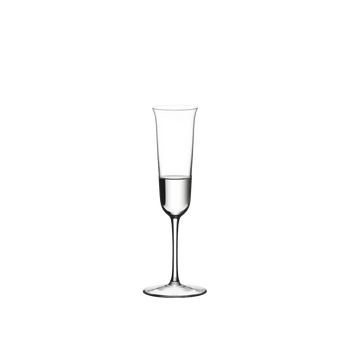 The unadorned handmade Martini glass of the beautiful glass collection Sommeliers distinguishes by an impeccable quality. 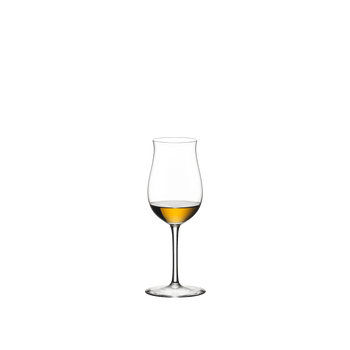 The steeply rising sides of this glass best benefit the spirits of the classic Martini to open up and help to release its complex aromas. The Sommeliers series is the world's first grape varietal specific wine glass and turns every sip into a celebration. All RIEDEL glasses are dishwasher safe.